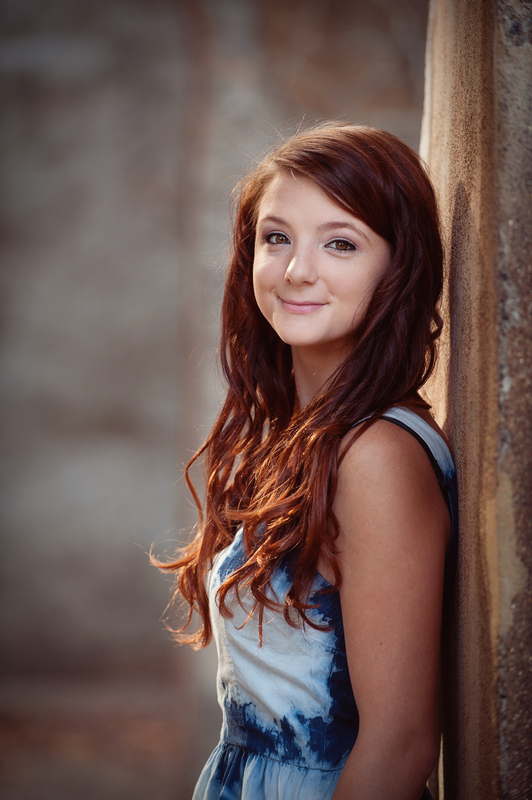 Have a senior looking for portraits beyond the boring yearbook photo? We offer on location portrait sessions at an outdoor location of your choice, that will allow your child's personality to shine through. Seniors are allowed multiple outfit changes, which usually range from casual to dressy to athletic or other uniforms. They can also incorporate items from their various hobbies or athletic activities. Contact me for pricing or to book a senior portrait session for your son or daughter.